Transmin supplies a wide range of elevator bucket options, with numerous standard styles as well as custom-designed styles available. Steel (mild steel) buckets are a 'general purpose' bucket, due to their long life, high strength, high abrasion resistance. 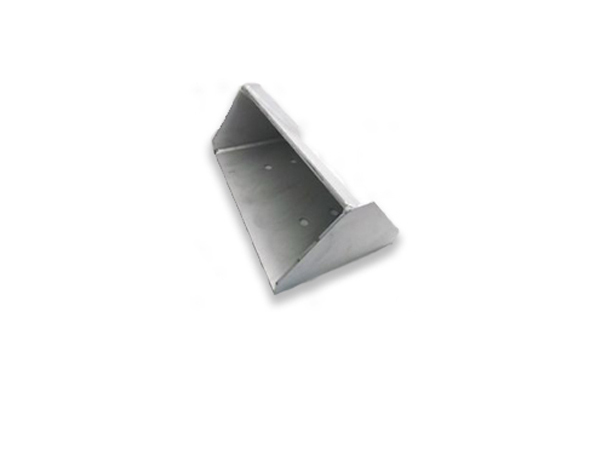 They are therefore well suited to most agricultural and industrial product applications. 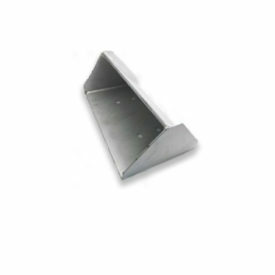 Transmin supplies mid-to-deep seamless pressed steel buckets without welds or joints, as well as smooth inner and outer surfaces that facilitate consistent and reliable materials discharging. They also feature excellent overall strength. Medium bottom style to achieve the maximum individual capacity, while still maintaining the perfect fill and discharge characteristics of the original S type steel elevator bucket. Monobloc pressed seamless construction. The smooth inner and outer surface finish, assists with a cleaner discharge of products. Well suited to high temperature applications, or where heavy products or sharp products are likely to be elevated. Contact Transmin for more information and/or a competitive quote.